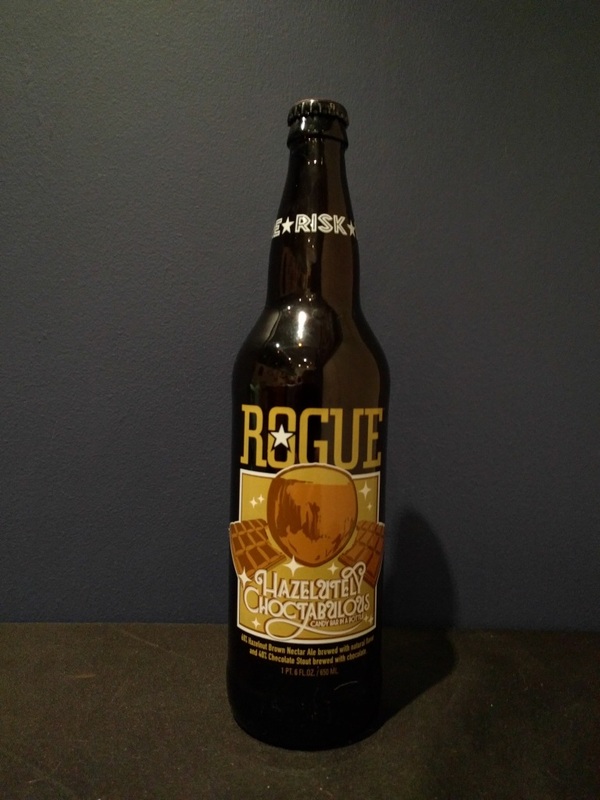 Beer #2450 is a chocolate stout brewed by Rogue Ales in Newport, Oregon, America. Almost a candy bar in a bottle as the tagline goes, this is a smooth, creamy and sweet mixture of their Hazelnut Brown Nectar and Chocolate Stout. Masking the low ABV better than the originals (which I described as tasting winey) this is rich and chocolatey upfront, with a sweet though admittedly artificial tasting hazelnut flavour in the background. On the whole, it’s really rather good. 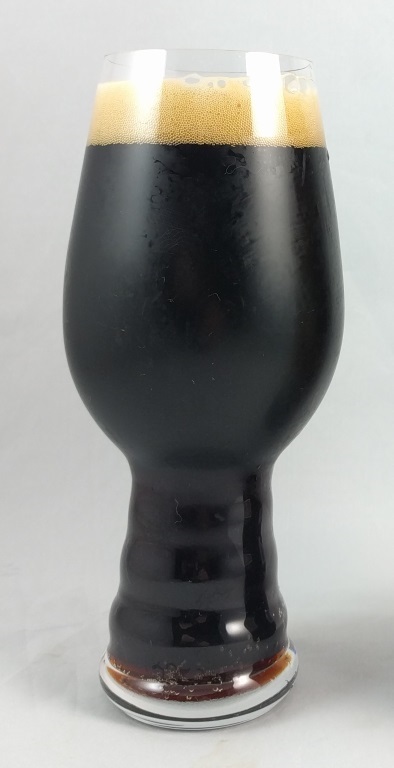 The bottle size is 650ML with an alcohol content of 5.70% (containing approximately 2.90 AU / 3.70 UK standard drinks), and it costs $17.99.